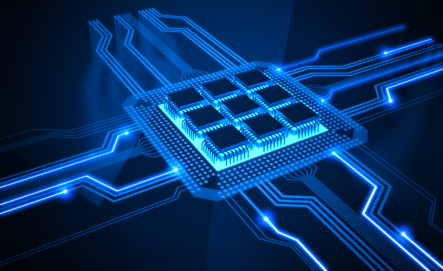 Just an explanation of the simplest electronic component. 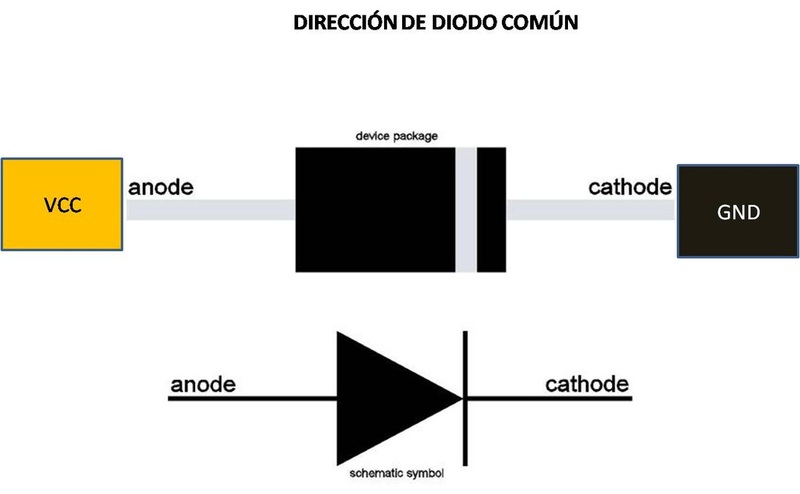 The diode, which stops current from flowing from the cathode to the anode. Useful in rectifier circuits and as a safeguard against undesirable current flows. 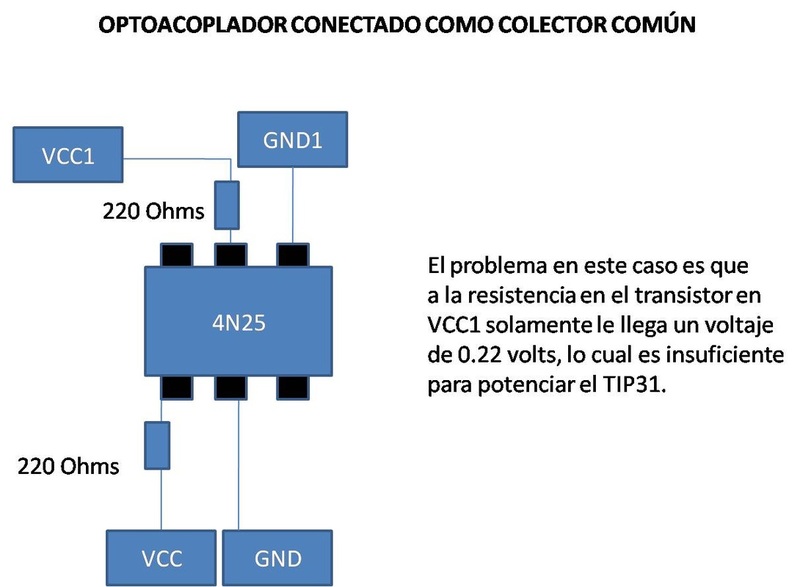 How to connect an optocoupler in order to separate two circuits, for example one low power control circuit that must interact with a high power / high noise circuit like a motor driver. An improved version to connect the optocoupler and separate two circuits that must interact with the other but have a very different power need or one is highly susceptible to noise level. 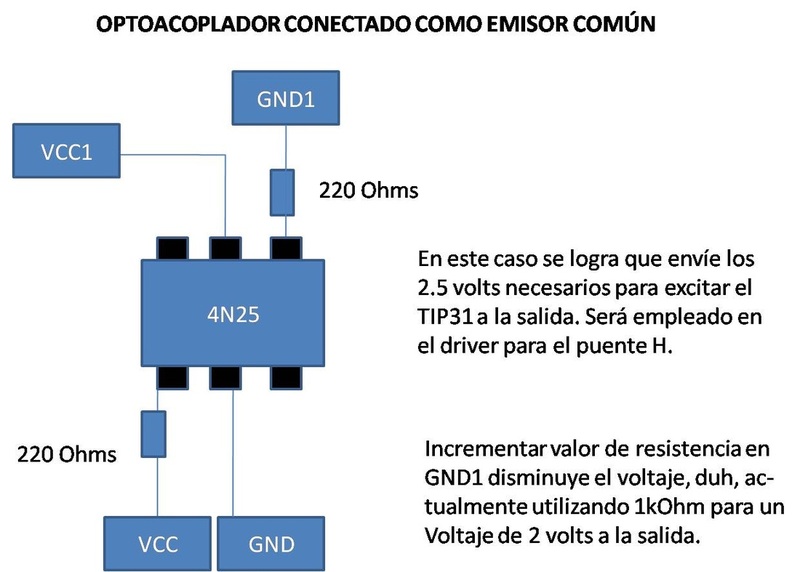 One of the most important configurations is using a transistor as a switch to activate and deactivate another higher power circuit or device with a lower control pulse, for example, activating a high power motor using a low power microcontroller. 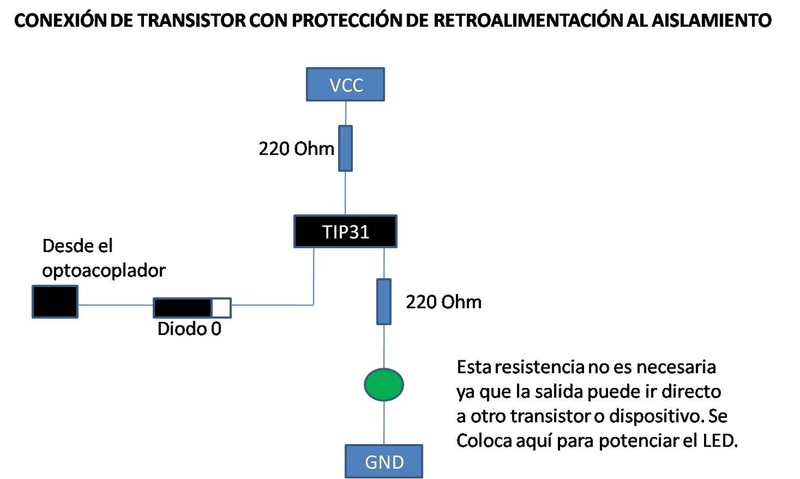 Nonetheless you must be careful as the grounds must be connected, (so microcontroller ground will interact with device's ground) and it may result in damage to the low power circuit or strange behaviour if its sensible to noise or the output needs more power than the control device can manage. And for ease of practicality here's the document with all the schematics!